Enjoy a unique mountain experience by selecting one of these original accommodation options. Alpine hotels, igloos, bubbles beneath the stars… the choice is yours! For a night, a weekend or more – it’s up to you. Holidays center just renoved, ideally located at 1600m of altitude on Saint-Gervais - Les Houches ski area at the feet of the Mont-Blanc... Book now ! 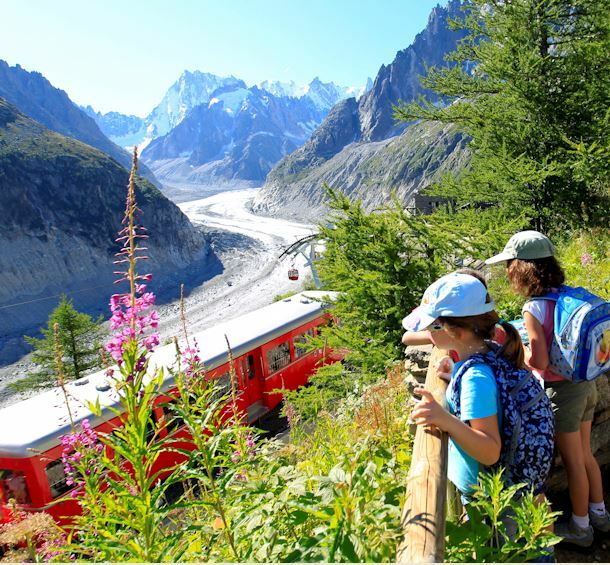 Perched on the Mont-Blanc to 6725 feet above sea level, with a view overlooking the Mer de Glace and mythical Aiguille des Drus, the Grand Hotel du Montenv... Book now !